Donato DiGiacopo European Imports Inc.
Stocking parts and providing superior customer service is our mission. Usually, the retailer where you made your initial purchase can help you. Sometimes you may need more immediate action. 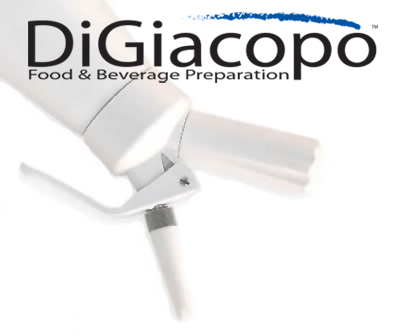 Mr. DiGiacopo has asked his largest distributor to make themselves available to his customers so that you can be assured of the highest satisfaction. If you need urgent assistance please call 800.984.9793 M-F 9am to 5 pm Eastern Standard Time. After those hours you can call 908.668.1744 IMPORTANT! Listen to the recording and be sure to leave a call back number, after recording, press #911 and hang up. A technician will receive the message on his cell phone and attempt to call you back as soon as possible. Please keep in mind that this process is at the mercy of Verizon Communications and as such, we apologize in advance if your experience a delay in obtaining what you need.